Tsikey Chokling Rinpoche, the second son of Tulku Urgyen Rinpoche, was born in eastern Tibet in 1953. He was recognized by the 16th Karmapa as the fourth reincarnation of the great tertön Chokgyur Lingpa (1829-1870), one of the last of Tibet’s 108 great tertöns or “treasure revealers”. He studied at Rumtek Monastery in Sikkim and received transmissions of the entire Nyingma lineage from Dilgo Khyentse Rinpoche and Dudjom Rinpoche. 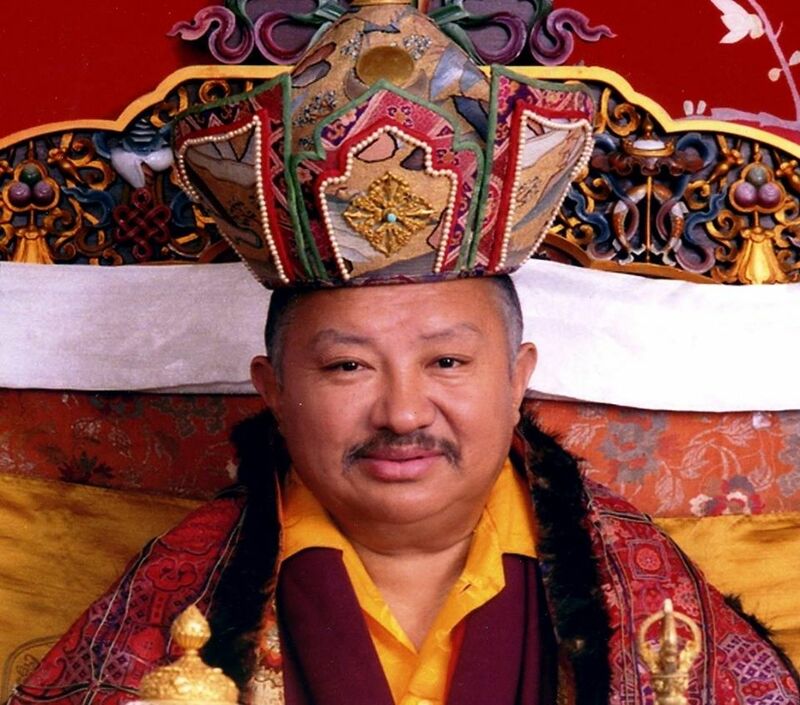 From his father, Tulku Urgyen Rinpoche, Tsikey Chokling Rinpoche received on several occasions the transmission for the lineage of the Chokling Tersar, or New Treasures, revealed by his own predecessor, Chokgyur Lingpa the First.